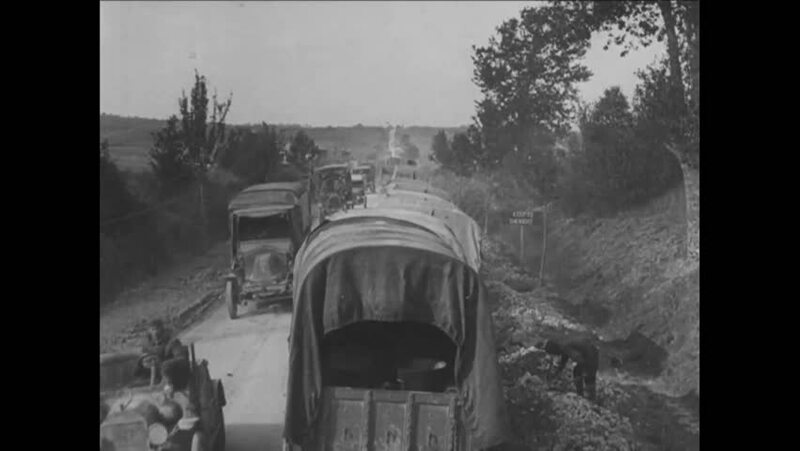 CIRCA 1918 - Men of the French Army Engineering corps direct vehicular traffic. hd00:36CIRCA 1936 - Tired things have a hard time getting moving without some outside momentum. hd00:26VISEU, ROMANIA - JAN 2: View of an old traditional steam engine locomotive called MOCANITA. MOCANITA is the last steam forester railway in the world transporting wood from 1932 and now tourists. hd00:18CIRCA 1950s-Children ride an amusement park train. hd00:51CIRCA 1960s - The Japanese navy is welcomed to the naval base in Newport, Rhode Island in 1967.
hd00:33VISEU, ROMANIA - JAN 2: View of an old traditional steam engine locomotive called MOCANITA. MOCANITA is the last steam forester railway in the world transporting wood from 1932 and now tourists. hd00:36VISEU, ROMANIA - JAN 2: View of an old traditional steam engine locomotive called MOCANITA. MOCANITA is the last steam forester railway in the world transporting wood from 1932 and now tourists. hd00:40CIRCA 1959- An Idaho State police officer visits a family and discusses traffic safety.